There are many advantages to an ERP (enterprise resource planning) solution. 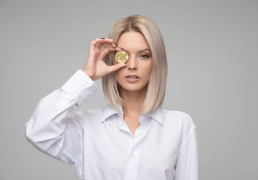 Though there are some perceived disadvantages such as increased costs, (we dispell that myth,) the benefits outweigh the perceived disadvantages. 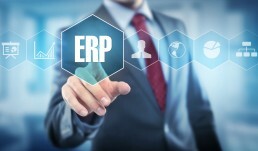 Many companies are unaware of what an ERP system can do. ERP software is used to create visibility into the company data, simplify operations, and streamline your business processes. We prepared an analysis of the most important benefits of an ERP software. To be able to see into your business processes is more valuable than an everyday commodity. Every business needs to be able to look at data from various departments, and how they are interacting. This is the main benefit of ERP software. It allows a business to control inventory levels based on the data they receive. This provides the company access to information that will allow them to forecast, and make better decisions when purchasing future inventory, in turn, saving money. Using reports generated from the system, you can analyze and compare production, tracking, and workflow within every department. 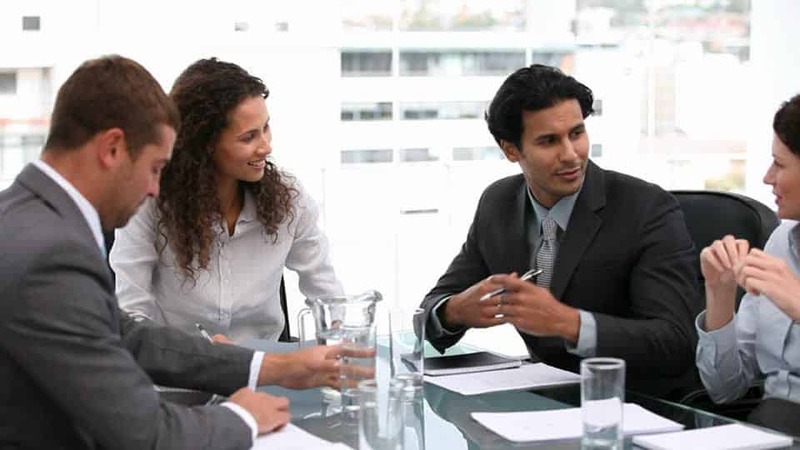 A huge aspect of any successful business is the ability for the different departments to interconnect. This is done through collaboration that is provided by an integrated ERP solution. A simplified business process allows a company to streamline their business operations. When a company can standardize their processes, it provides a greater efficiency and potential ROI. Because the processes are automated, there's no room for common errors, duplicated content, or forgetting the necessary processes with the right ERP solution. Employees get to have access to data whenever they need it, so they can make informed decisions without having to wait for time-consuming, costly email responses. With customizable features, each department can see what they need to, without seeing a flood of irrelevant information. Some ERP solutions like Kechie, even provide customizations down to the user-level, so that you can get into the software and see only what you want. Real-time data, with real-time access allows businesses to focus on what really matters in their companies. 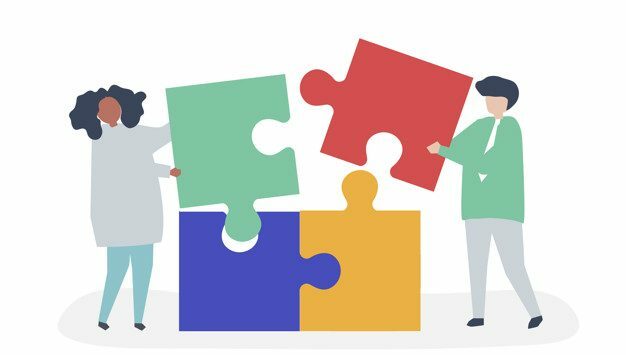 An ERP solution that is already Fully-Integrated is much easier to work with, than purchasing various pieces of software, trying to connect them together. You get real-time data, automatic updates, and accurately communicated data. This is important when it comes to streamlining any business. Employees need a consistent user-interface from an easy to use software that won't require much training. You might think that all ERP software is fully integrated based on the definition, but not necessarily. When a software is fully integrated, that means you don't have to have different software to try to accomplish your everyday tasks. While it is important to have third party integrations (ex. Shopify, Woo Commerce,) it's also just as important to control your inventory without having to customize the software with a separate module, hoping it will work. ERP software has many benefits that let you get insights into your business to make the best decisions. 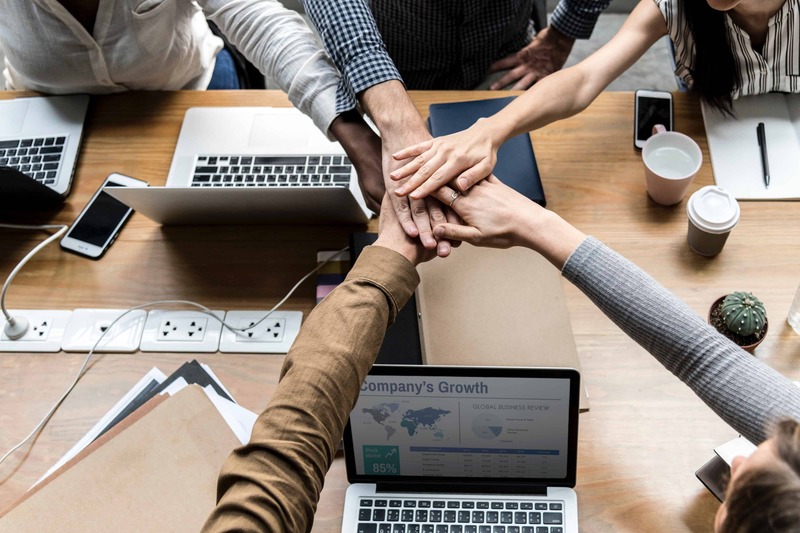 By streamlining your operations, you are increasing your ROI and improving your workflow, as well as, the collaboration of your departments. When your business is fully optimized by an ERP solution like Kechie ERP, it can drive increased profitability, streamline operations, and let you focus on what matters to your business. Manufacturing finished goods from raw materials can be a challenging process. The key to running your business more efficiently is to limit errors while saving time and money. It is very important to have the right software to help automate this process for you. The Kechie Production Module is the perfect software solution for even the most complex of production environments. This module has a number of great features which allow you to schedule, prioritize, track, and report on job status. What’s even more impressive, is that the module allows you to view and control your production in real time on a 24/7 basis from anywhere in the world with an internet connection. This provides you with the flexibility to oversee your project easily, even if you are not physically on the factory floor. Here are some of the key features within the Kechie production module. You cannot manufacture finished goods without a Bill-of-Materials (BOM). Kechie’s version is both easy to use and flexible. It can support complex BOMs (hierarchical) and product bundles. Individual components are associated with Purchased, Manufactured, and Tools (PMT) codes. You can quickly edit BOMs while the production module documents each movement. An audit trail will log who changed the BOM and when. BOM management works with your inventory control module to show how many units are in stock along with the costs of each component selected. Kechie offers Last-In, First-Out (LIFO) or First-In, First-Out (FIFO) costing methods. With a BOM in place, a job to manufacture a certain number of pieces can be created. A new job can be assigned a start date, a planned completion date, and the destination warehouse. In addition, each job is assigned a job number which can include a prefix. Users can use that prefix to note the manufacturing line used, month built, or any other code that might be useful to them. A job may require a special temporary deviation or substitution from the standard BOM and Kechie also provides this capability. Jobs can be classified as either inside or outside jobs. The latter is used for those situations where the job is performed by an outside contractor. Once the job is created, the production module will display key information about the jobs. Jobs are assigned a status in the form of New, Waiting, Ready-to-Pick, All Picked, and Completed. Completed jobs will have their product put into finished goods. And if there is any leftover material, it can be scrapped or put back into the raw material inventory. Before a job can start, a manufacturer must collect all the required raw materials and make it available for the production. This function is called Picking. Kechie’s production module can pick, track , and automatically adjust the inventory levels, avoiding over or under allocation issues. In addition, Kechie’s built-in barcode reading capability is fully integrated and can make picking a fast process. Once all the raw materials have been collected, the job can be released and the build started. Any special instructions or issues that arose during the job can be noted in a data field associated with the job. When the job finishes, the job will show the Completed status. Completed jobs will remain in the system data base. So if there is any question later on about what happened during the build, a user can go back to the record and find out. The Kechie production module shares many of the same interface commands as our other modules. For example, when running a report that provides a list of jobs, one can filter the report to only show certain types of jobs or jobs for specific part numbers. Because of its logical and intuitive user interface, users in the factory can learn the software quickly and they will want to use it as much as possible. Diligent traceability of all your production activities will create a more efficient process and allow your factory to be more effective. To learn more about our Production module and how Kechie can help you, schedule a demo or contact us by phone at (714) 486-1487. See how Kechie streamlines your production activities. Many companies will try and get by with a very basic internal management system when they first start out. When their businesses begin to grow, however, they will end up with a bunch of patch-worked systems that may not work very well together. This can make both system maintenance and daily operations a little difficult to keep up with. It doesn't have to be this disorganized, there is a better answer. An ERP system. 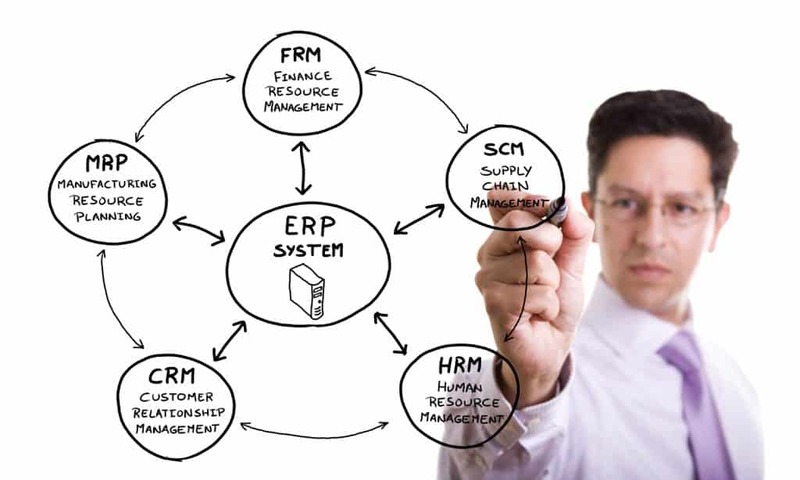 Here are a few ERP system factors that you should look for to make the switch over. The biggest thing you should consider when choosing an ERP database is will it work with your company's goals and objectives. The objectives are different for every company but here are a few things for you to consider. Can you double your business with the resources that you have? Can you eliminate redundancies so that each task will only need to be performed once and multiple tasks can be blended together? Lastly, is it possible to bring your product to the market faster? The needs of your business will determine the features that are the most important to you. Pay attention to all of the daily functions your company processes on a regular business day and make a list. But don't get that list lost in mountains of paperwork. You need to actually review it. Make sure you do this even if your current process is using an outside system like a spreadsheet or whiteboard. Don't pay extra for features that aren’t needed. The most expensive option is often five times the cost of the least. Some companies do need the advanced functionality that comes with the higher priced option, but don’t automatically assume that you need to have it. If your criteria aren't as complex, why should you pay more for functions that you're not going to use? When shopping around for your system software not only should you look for one that is in your budget but one that will also adapt the best with your company. 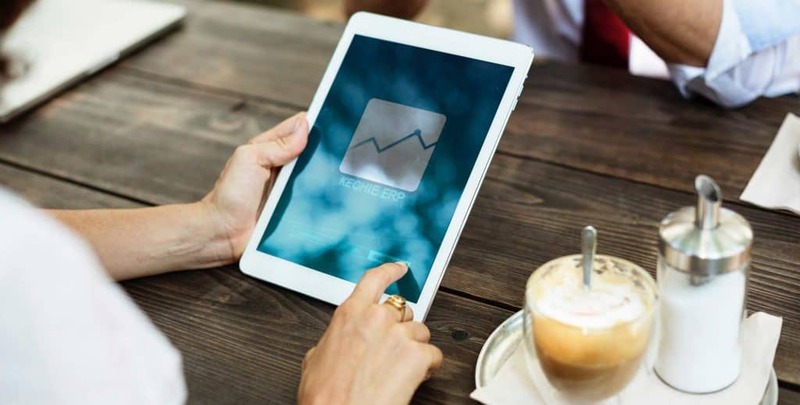 An ERP with built-in reporting will be crucial for your company if you want to stay on top of the latest trends and key performance indicators (KPI). Good reports can let you know what's working and if you're not making the mark when it comes to sales. If you pay attention to it, you can alter your approach to fix the issue. When you're picking a system you will need to think about who on your team will be using it. Who will be good at making the necessary changes to the system when the time inevitably comes for it? The answer to these questions will be a huge deciding factor for the success of your projects. It's because of this that you need to make sure the system you choose is easy to use. It needs to have a functional user interface, but we'll get into that a little later. Research the different solutions that the software will offer. Is it possible that you will have to purchase a bunch of point solutions along with the ERP to get it to function the way you want? The best business management functions should be performed with a simple, integrated end-to-end software system. These are affordable in the long run because it will save you money on development and interfacing. Will you be purchasing your ERP from a reseller, or directly from the company that developed it? Experts in the software tend to take less time implementing it. You have to do a little more research if you're buying it from a reseller. Check out reviews and see how they approach implementing and if their projects were delivered on time and on the right budget. For companies who send out their employees out to the field to work, mobility will help you continue feeding information to them. It's important to have the ability to access the CRM and the entire software from anywhere to have all of the data up-to-date. 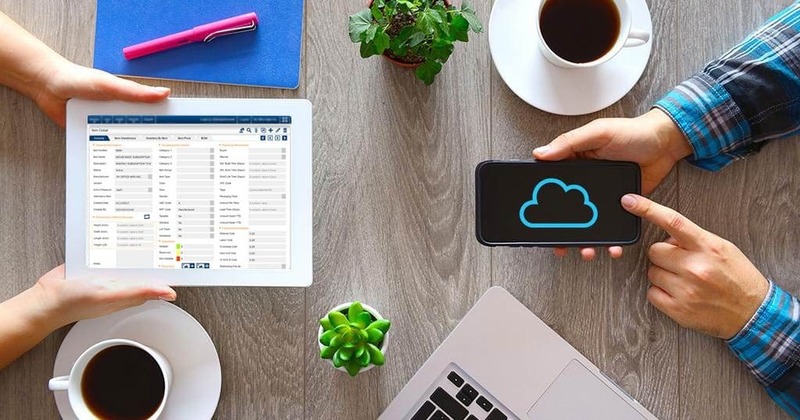 You need to be looking for a cloud-based solution when making your choice so your project can keep going anywhere at any time. You have to take a step back and not only see how big your company is, but also how strong your internet connection is. Do you have onsite IT support or is it outsourced? These are the biggest things you need to consider when deciding to host on-site or in the cloud. What might work for one company might not for another. The ERP database will be helping you manage all aspects of your business, so you're going to want it to be user-friendly. A consistent user interface means that it will look and feel the same throughout the system in each module. This means that you won't have to learn where everything is each time you use a different part of the software. These are a few ERP system examples that you should be looking for when choosing which one will be best for your company. It should be easy to use and go right along with the goals you set out to meet. Every company is different, which means that what might work for one company might not work for yours. Take your time to do your research and find what's best for you. If you're ready to start looking for a system schedule a demo to see how we can fit into your company! ERP stands for more than just 'Enterprise Resource Management'. It stands for business efficiency, improved processes, and reduced stress levels! Instead, we've distilled the key benefits of ERP into six key points that'll help you decide whether it's right for your business. Cloud software reduces documentation inconsistencies, as everyone works from the same system wherever they're based. You'll no longer struggle with mismatched documents and outdated versions: everything is within a central hub. That also means it's easy to train staff, and they can take their knowledge wherever they move in the company. Everyone using the same resource planning software will reduce training requirements and improve efficiency. Cloud software brings one more significant benefit: minimal downtime. With software that's physically installed on devices, each one requires downtime whenever updates are required. 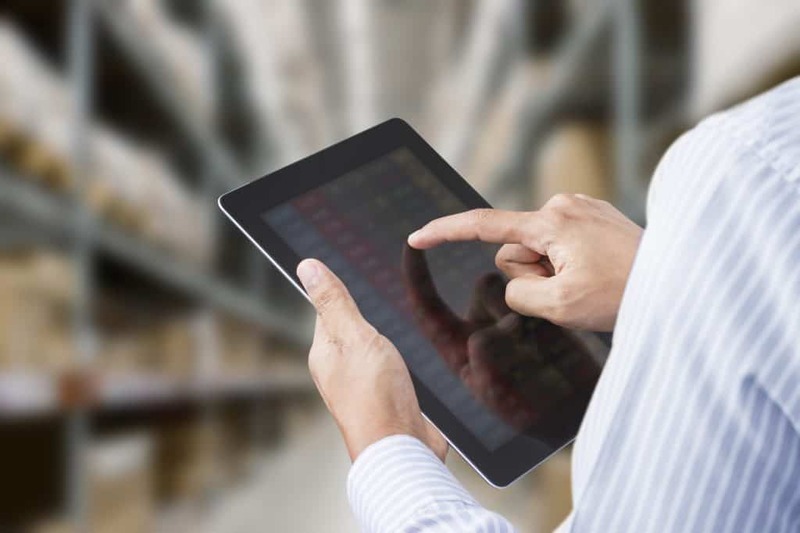 Instead of sharing spreadsheets between accounting and inventory management, both departments can view the relevant information within the ERP system. It's all in one place, and it is easy to share and access the most pertinent information. Being able to gain a clear overview of the full ERP system at the management level also allows for fast, clear, real-time reporting. Whether a snapshot of a department's operations is required, or an in-depth analysis of non-conformities is needed, it's easy to generate reports. Whether it's the accounts team, a new potential customer, or an ongoing supplier agreement, audits are a regular pain for most businesses. 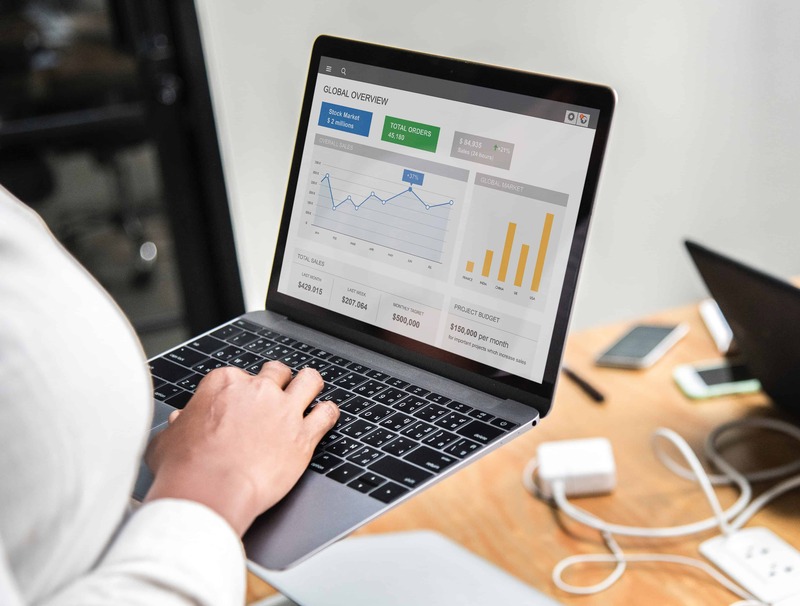 The customizable nature of ERP software means it can be hard to visualize how it will specifically benefit your business. 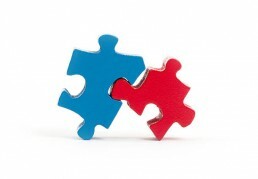 If you've never used integrated management software before, it can all sound quite confusing. 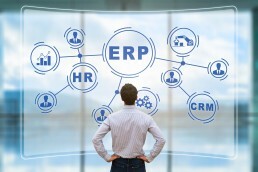 If you're still asking yourself, "What does ERP stand for? ", don't worry. It's much easier to understand when you can see the software in action. Most retail businesses nowadays have an online presence. As balance sheet assets go, inventory is often the largest item. Getting inventory levels right is a challenge. Ensuring that the right items are in the most convenient location can be a headache. Preventing shortages and keeping shipping costs down can also be a problem. Managers face the challenge of implementing effective inventory management strategies. This helps to increase sales, grow profits and give great customer service. Here are 10 inventory management strategies that will help you achieve this. Having the right quantities of stock at hand is vital. Supply and demand can help you determine what is the right amount to carry. Customer satisfaction is key. A customer who keeps getting "out of stock" messages is likely to vote with their feet and move to a competitor. Constant awareness of what is in stock and what needs replenishing is a must. This reduces chances of running out of an item or having dead stock. An up-to-date, automated inventory management system is a necessity. The business team should have access to information they need to make decisions. Automation also allows for the system to place orders for certain items. This reduces labor and storage costs by keeping stocks at optimal levels. The inventory management system should watch suppliers, internal operations and order processing. Stocks should arrive on time, in the correct quantities and at the right location. The company can spot and change inefficient suppliers. An efficient and effective supply chain has a direct effect on the cost of doing business. The system ensures that the right labor is at the right location and at the time required. Tablets have become a big part of doing business. They allow the team to communicate. Tablets are also more versatile in its functions. Inventory management software is often bundled with tablets. The software is often in sync with the system in real time, especially when it is cloud-based. Users have access to data that affects their part of the business. This makes it possible to have seamless operations. These web-based interfaces are easy to implement and simple to use. Inventory management is no longer a simple clerical activity. Use both computerized and human analysts to process data to help in decision making. This data affects forward-planning. Purchasing, storage space, transportation, labor costs - virtually the entire business is affected. These operations must be optimized if the business is to maintain and grow sales volumes. Many online stores make good sales without having inventory of their own. Setting up the right systems and keeping a close watch on activity is key. Some inventory management systems have direct integrations with platforms like Shopify for drop shipping. This is a great way to introduce more movement in your inventory. Drop shipping allows a business to have a bigger variety of items at the best locations. With diligent management, these stores are exposed to less risk. The larger the stock level a business has, the more important it is to always be aware of stock levels. The calculations should be done regularly and continuously, preferably on a daily basis. A few hours can make a huge difference. Being able to react quickly improves efficiency and sales performance. Dead and slow stock is an expense any business tries to avoid. 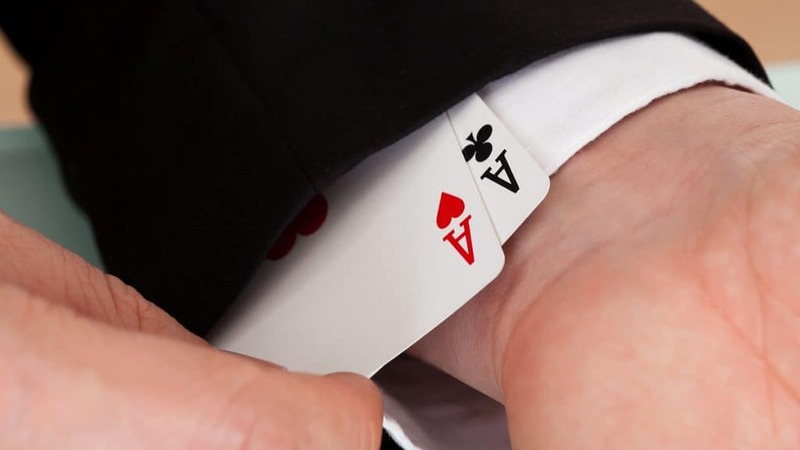 The business has already paid for the stock, and it occupies expensive storage space. There should be a strategy in place to deal with this eventuality should it arise. This could involve discounting the stock by having off-season sales, for example. The business could also have sale-or-return deals with suppliers. In this way, some items are only kept in stock for specific periods. Management should also look into the causes of stock being slow or dead. Come up with ways of dealing with it; a product may be obsolete. Remember, new products enter the market daily. Keep in touch with what the competition is up to. Constant improvement can help reduce the occurrence of dead or slow-moving stock items. It is important for a business that space is not wasted. Space costs money and inefficient use of it can make a hole in a business's finances. A slotted warehouse layout is a good example. Goods are placed closer to loading docks in order of priority. Staff should be able to locate items quickly and predictably. Such a system also helps in identifying slow or dead stock. This, in turn, affects ordering and production schedules. Factory floors should also be laid out in such a way that problems are quickly identified and solved. Parts and spares should be within easy reach and at the right location. With a smoothly-running system in place, it is easy for management to get complacent. This should be avoided at all costs. Systems should be analyzed regularly and changes made as necessary, with minimal delays. Good relations and constant communication with suppliers should be maintained. Internally, managers should be on good terms with employees. Motivation is key when dealing with people. This can be enhanced by establishing and maintaining a good working environment. Access to information is an important factor. Of course, different levels of access and control for your inventory should be established. Some staff may be allowed to change certain parts of the data, while others may only be able to see the data. A good system should allow continuous monitoring and improvement. As the company grows, so does the amount of data it generates. This can easily spin out of control if it is not under constant monitoring and review. Modern business management requires effective inventory management strategies. Identifying and setting up such systems is a specialized task. These ERP systems automate business processes, from production or ordering to delivery. They allow the business to plan for the future and make decisions in good time. All in all, the bottom line is to have happy, satisfied customers. As the old business saying goes, "The customer is always right!". If you'd like to learn more about how to maximize your business potential, our blog will set you on the right path. Cost is always an important factor when running your business, yet controlling it is not always the easiest thing to do. This is especially true when you decide to purchase something and find out that there are add-on charges that you had not initially accounted for. Enterprise Resource Planning (ERP) systems are something no different from other things. In many cases there will be both upfront and recurring charges that increase your costs well beyond the standard usage charges quoted by the salesman. This article will describe some of those charges and we recommend that you investigate them thoroughly before finalizing your choice for a new ERP system. ERP systems can be complicated and you will always have questions on various aspects of how the software operates. Almost all vendors will provide you with email and telephone support, but the costs for this could vary. Some vendors will include this in the basic charges for the software, while others may charge significantly for this. A common approach is a software support contract they may have different tiers depending upon the level service and the response time guarantee. Support that is available 24/7 will be more expensive than support that is only available 5 days/week during business hours. These charges can range to as high as 37.5% for the highest level of premium support. When negotiating your contract, it is very important to determine what level of support your company will require and ensure that the price for this is well understood. To attract prospective customer attention some ERP vendors will quote a basic package with minimal functionality at a low price, but then offer the additional add-on modules that are often necessary at an extra cost. In these situations it is possible for the cost of the add-on modules to exceed the initial cost quoted for the basic package. When selecting your ERP system it is important for you to fully identify not only what additional modules that you will need initially, but also the additional modules you may need sometime in the future. Once you have done this you need to make sure that you receive a full pricing quotation from your vendor to make sure you are not surprised with these additional costs after you have made your selection. 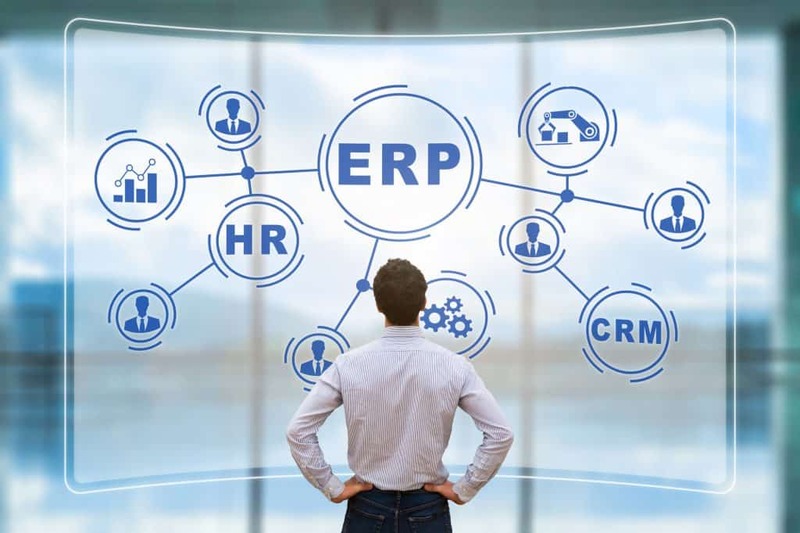 Many ERP systems have the capability of providing an interface to another vendor’s software package to provide functionality not included in the basic ERP system. This capability can be quite useful, but you should watch out for additional integration charges when it comes to utilizing it. Although some of these charges may be reasonable for a new integration that the ERP vendor had not previously supported, if it’s not, some ERP vendors will include this at no extra cost. These charges can add up, soyou should review the costs closely before finalizing on your ERP system selection. Once you have selected your ERP system, it is not unusual to require some help from the vendor in order to make it operational in your business. Not only will this require transferring data bases of Customers, SKUs, Vendors, etc. into the vendors system, but it will also involve employee training and other activities before you go live. Vendors will typically offer these services at an extra cost, but it could get quite expensive. Getting a quotation for this may be a little complicated because unlike some of the other costs mentioned above, determining the amount of effort for implementation support can be hard to estimate, and may vary considerably for different companies in various industries. See if the vendor can provide you a reference from a customer who is most similar to you and find out what their cost was for having the vendors help with their implementation. Also, watch out for vendors who will pass you off to a third party for additional help if the implementation gets too complicated. You will need to include the estimated costs from that third party in your selection analysis. Associated with implementation costs are customization fees. All ERP systems are created with certain assumptions of the processes that companies use to run their business. However, your own business may not fully match the layout and structure that was programmed into the default ERP system. At this point, you can either decide to change your own processes to match the way the ERP system is set up or else you can ask the vendor to customize certain aspects of their software to match your structure so you don’t have to change. Many vendors will agree to provide customizations in their software to make it easier for you, but none will do it for free. During the negotiations, we recommend you do your best to understand what software customizations may be required and how much they will cost. In some cases, you may not fully realize what customizations may be needed until you are in the middle of your implementation so even if you don’t think you need any, it is wise to at least get a budgetary estimate of customizations from the vendor based upon the amount of work, or to ask them to provide examples of customization costs on other customer projects. One useful function is to provide a sandbox that a customer can use for training and practice of their employees. This would include access to the ERP system using a practice data base. Once employees become comfortable using this sandbox data base they could then start using the ERP system with the real data base and start processing real transactions for your business. Some ERP vendors will charge extra for providing this while other vendors will include it at no charge. This is another factor which can increase your costs and should be evaluated carefully. Finally, vendors may think up various up charges to cost you extra and improve their profitability. Does the vendor charge you for extra storage costs to hold all your data? Or perhaps they charge extra to back-up your data on a regular basis in case of a system crash? Some cloud vendors may offer backup data centers that can host your ERP system if the primary data center goes out. But they might charge you extra to keep this available. The bottom line, is that determining the total cost of a new ERP system takes a lot of thought and some research. If you hear a sales pitch that just quotes a basic cost on a per month/per user basis, take it as a starting point, and just one element for calculating your total costs. A vendor with a high basic cost that provide many services and functions at no extra charge, may very well turn out to be a better option than one who quotes a low basic cost and then adds on many additional charges that will cost a lot more money. Schedule a demo for more information, or give us a call at +1 (714) 486-1487 to learn more today!